Showing results by author "Stephen Engelberg"
Joan Boice, a retired school teacher afflicted with dementia, hoped to hang on to her dignity and safety when she checked into Emerald Hills, a facility run by America’s largest assisted living company. What she and her family got was an introduction to what many think is the country’s next great health crisis. 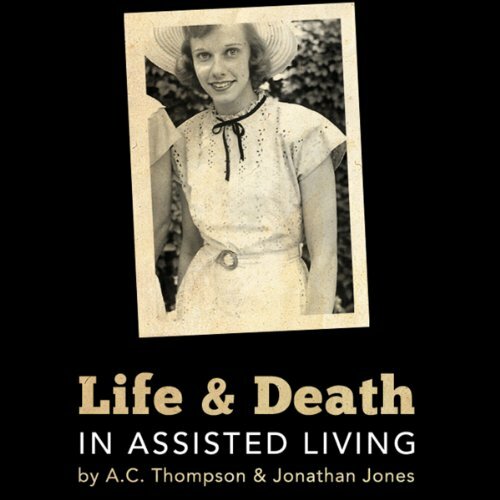 Must read if you are considering placing a loved one in a big assisted living complex! Three New York Times reporters uncover the truth about biological weapons. 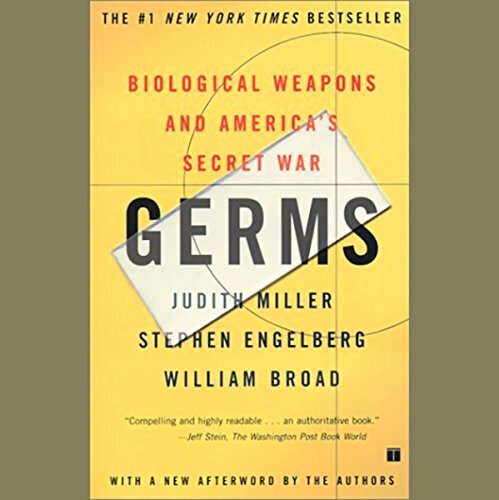 In a frightening and unforgettable narrative of cutting-edge science and spycraft, Germs reconstructs the former Soviet and Iraqi germ warfare programs, and how they affected U.S. policy. "Chilling," says Booklist. Should be called "Beltway Dollars"